Printed T-Sacks - Targit Sales Associates, LLC. 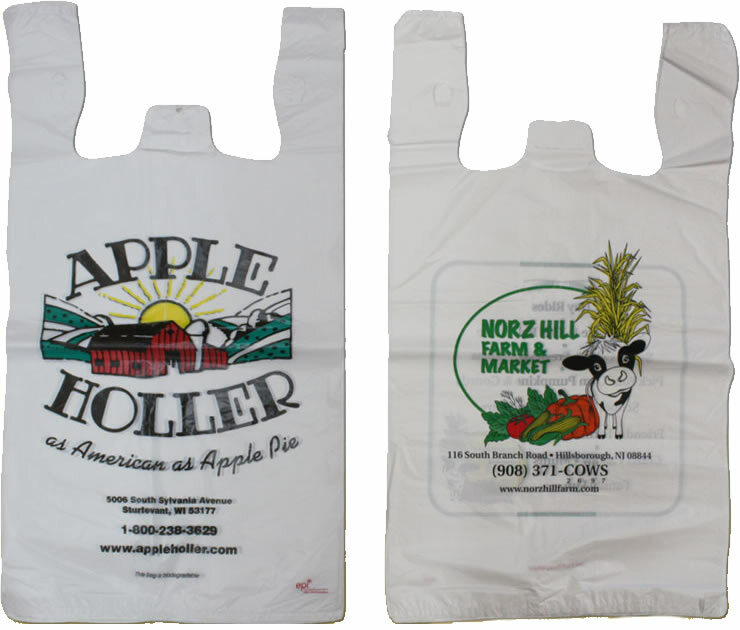 Targit can fully customize a t-shirt bag to meet your specifications, (Size, Thickness “strength”, Color(s) and Layout. Targit can also assist you in any art creation and setup. 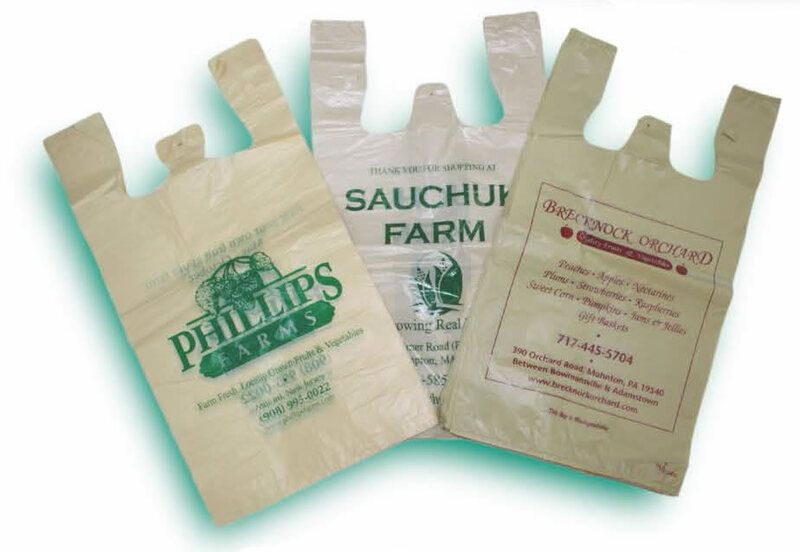 Whether the bag is for your store front, to pack cake boxes and baked goods, or produce and groceries, we can supply you with a bag that meets your criteria and satisfaction.